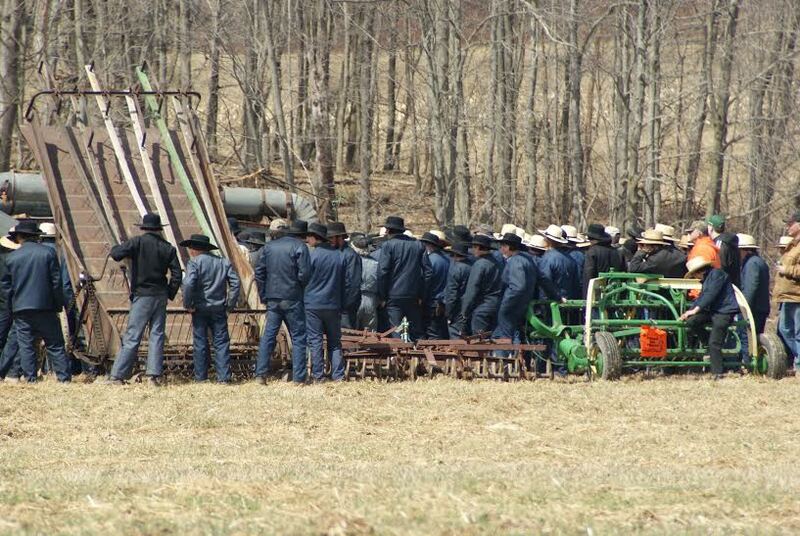 I was sifting through my vast archives today and stumbled upon some photos from an Amish auction that I don’t think I ever posted. 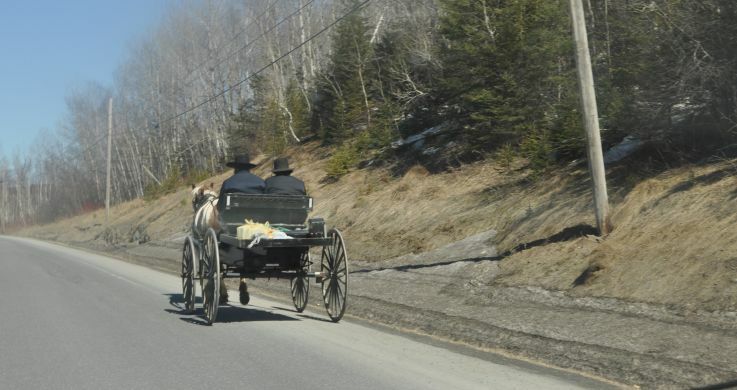 There’s just something very intriguing to me about the “brown buggy” Amish. 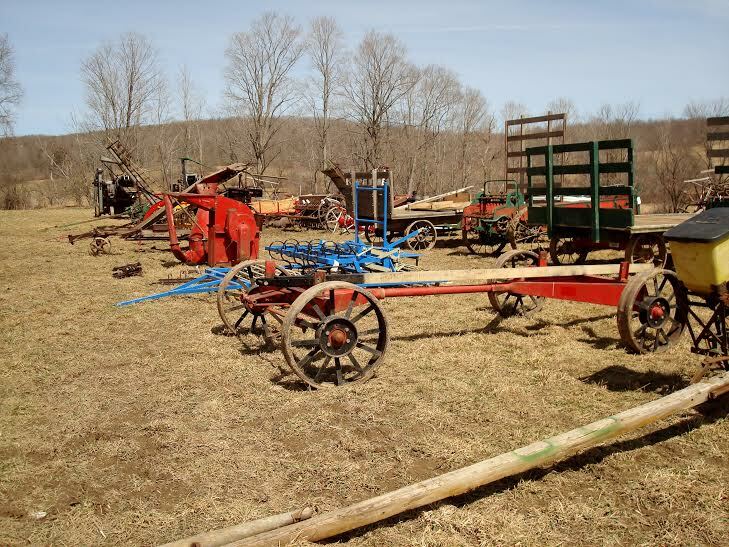 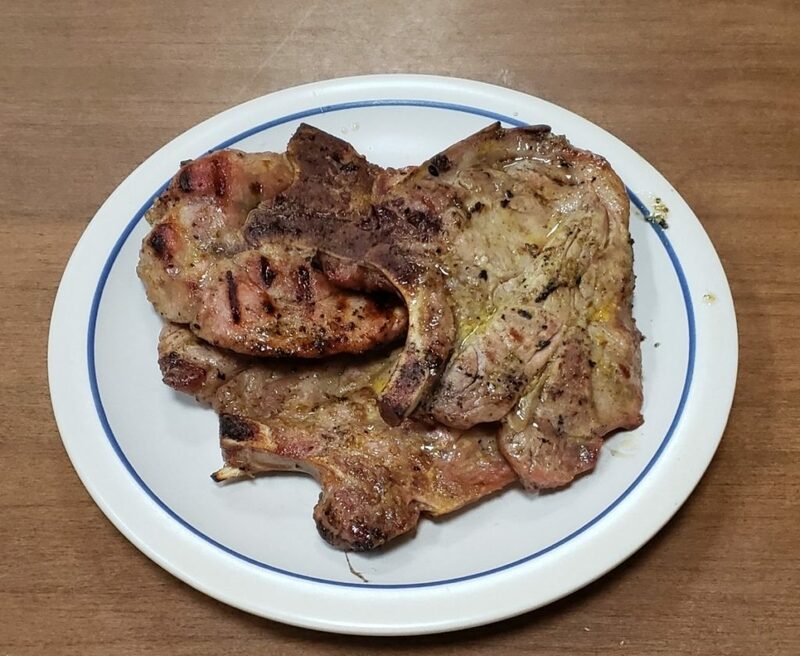 There are groups of them around New Wilmington, Pennsylvania and some in rural Update New York where this auction was held. 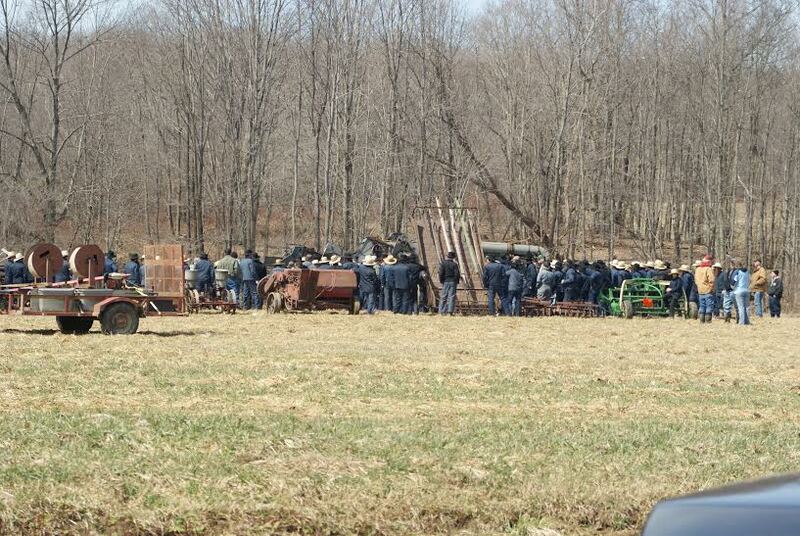 Someday I will make it to that area and report back. 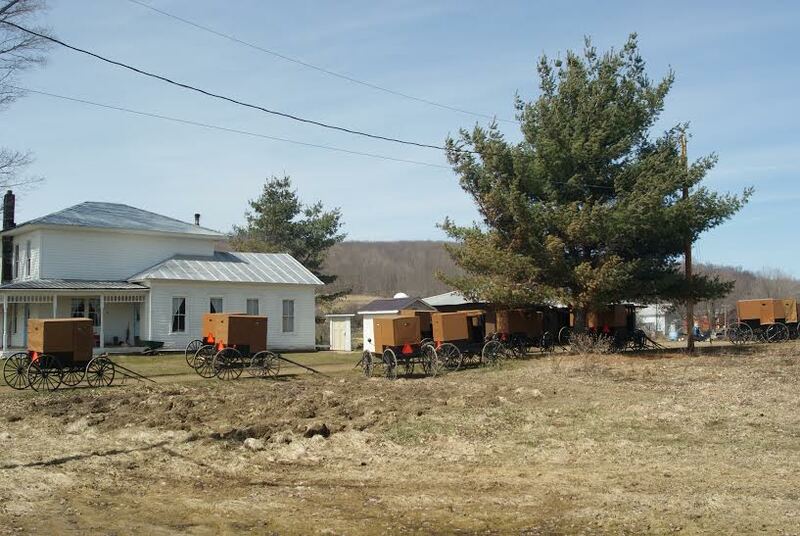 While the vast majority of Amish use black buggies, the large Lancaster County group uses grey-topped buggies while smaller sub-groups use brown, white, and even yellow tops.